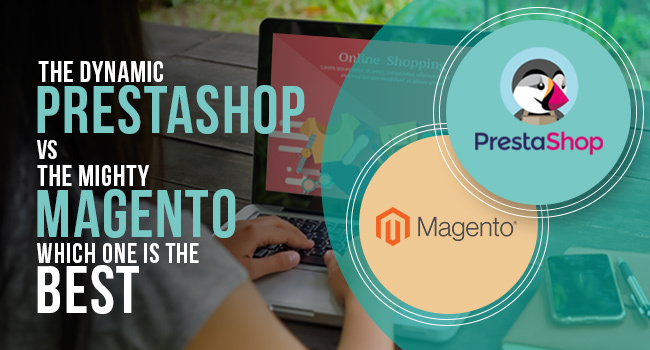 If you want the best solution for e-commerce, Magento would be the perfect fit. 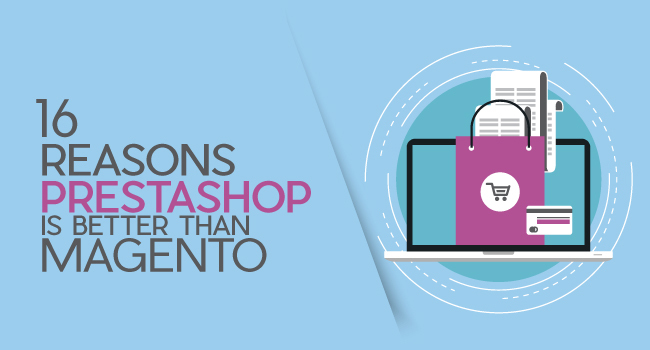 But Magento has higher server demands compared to other open source programming languages and platforms. The up-side here is that this programming platform is quite flexible when it comes to hosting solutions. Thus, Magento developers find it easy to extend its use as well maintain the flexibility. You can easily trust this hosting solution for a fast working website any time. If you are keen on working with Magento, you have to invest on getting a web host for Magento. Here are few types of web hosting for Magento, which will help you understand the many options to choose from. Shared Hosting This is the cheapest option you can get from many of the hosting companies. They have nominal rates like $5-20/month range. Having this in your hand, you can simply host thousands of websites on the same server, with the other components required being CPU, disk drive and RAM. While hosting websites on a server, the performance of the server highly depends on the number of websites. This will also depend much on the bandwidth used by the resources and how much your neighbor is using it. Hence it should be done with care. Hardware is just a part of it. You have other common operating systems and server environments which are shared by other users. This will set a limit on the rights to change the settings of the server. For instance, there are certain PHP libraries which are not given in the environment by default. Here you need to change the setting as per your requirements. 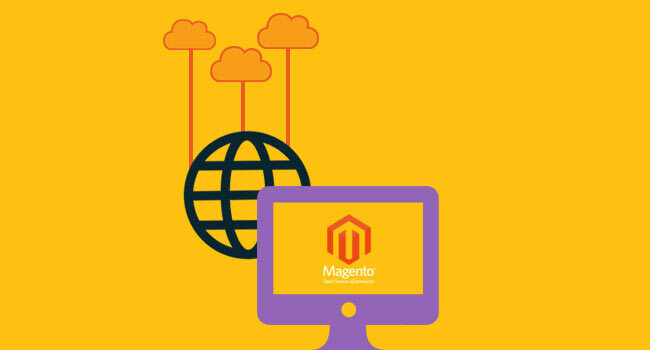 As said earlier, Magento has the capability to work well in this environment but practically you cannot expect many connections to run fast at the same time. One simple trick is that if you are hosting fewer sites and there are not much visitors at your website at a time, then you can go ahead with shared hosting. But if you are planning to host an e-commerce website then you will surely have plans to increase the traffic. At such times, try going for separate hosting. Dedicated Server Dedicated servers are anytime better and faster than shared ones. Here, it means that your site is the only site on the server. It is not being shared by any other websites. You have the freedom to set any operating system of your choice and customize all the settings as per your requirement and choice. There are numerous advantages of having a dedicated server, one of them being flexibility and performance. Although you have to spend large bucks here, you can anytime see its worth. You will have to spend about $50/ month if you want only the basic configuration. For the others, sky is the limit. If you are hosting products which will have a large number of visitors on a daily basis, then a dedicated server is the best option for you. On the other hand, you can also plan to go for a shared one for now and then later on switch to a dedicated one in the near future. Virtual Private Servers This is another type of server which is also known as a Virtual Dedicated Server or VDS. This is a virtual server shared physically with other ones. For one server, you can have several VPS nodes, each having its own operating system. There are several discounts on this server which will help you to get them at cheaper rates instantly. If yours is a small business then this type of hosting is simply perfect for you. Likewise, they give a decent performance and flexibility in terms of settings. Recommended Read: Magento Community Vs Magento Enterprise – What Are The Differences? Cloud Hosting This is one of the most popular and highly recommended hosting types used these days. Here you can increase or reduce the capacity as and when required. The cloud hosting can be either generalized or Magento-optimized. Many of famous companies such as Amazon make use of cloud hosting. This type of hosting is pre-configured and all you need is a system administrator to manage and configure it. Companies which are new in this market and are working towards success should surely make use of this hosting type. Thus, choosing the type of hosting perfect for you and tour business is indeed a task. All you have to do is weigh the pros and cons of each of the Magento hosting types so that you don’t end up having an inappropriate one for your product.